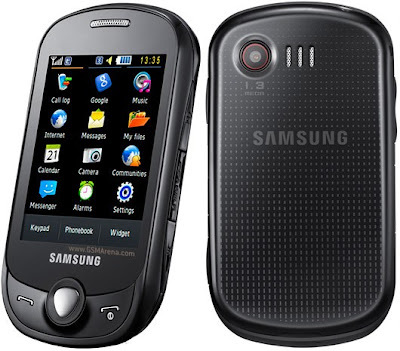 “As part of the Corby family, Samsung [Corby Pop] C3510 [or Genoa] retains most of the features present in Corby, features like multi-instant messenger and social networking integration such as Twitter, Facebook and MySpace have proved to be big selling points for the Corby series," Saihgal adds. 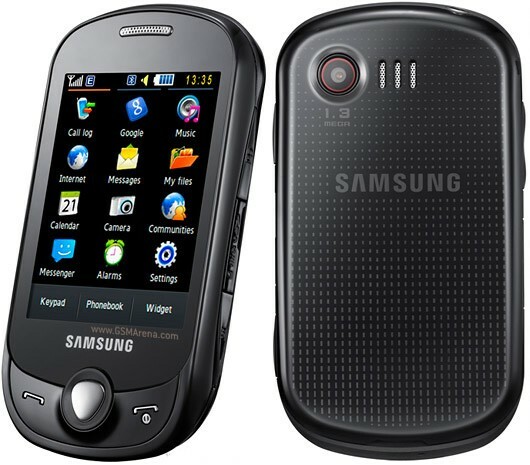 The new Samsung Corby Pop aka Samsung Genoa in some territories is a touch screen phone equipped with a 2.8” 16M colour QVGA TFT Capacitive Touchscreen display and packs a 1.3 MegaPixel camera and an image editor in addition to a 32 MG internal memory and microSD for up to 8GB additional memory. One touch grants access to a whole new mobile experience. Through intuitive movements, simplified menus and easy controls, users will be able to access a whole range of incredible applications from social networking site connections to instant messaging and web browsing. The mobile also comes with ever-ready multimedia access to cameras, music play and FM radio. With the C3510, users will enjoy the ease and breeze with which they can navigate through the mobile. With a flick of the finger, users can view the 3 –page menu for a full view of all their applications. Widgets are optimized to deliver direct and easy access to the functions wanted. A simplified yet still familiar option menu facilitates faster navigation for a truly enjoyable mobile experience. With Samsung Corby Pop C3510, users will always be connected no matter where they go through social networking sites, SNS links, multi instant messengers, bluetooth messaging as well as Google search and Mail applications. The new Corby Pop comes with a, 3.5mm earphone jack that enables the young consumer to use their own earphones without needing an adaptor. Equipped with DNSe, the C3510 plays all favourite tunes, with acoustic splendor to further provide the user with the ultimate music and sound experience for up to 25 hours of tunes. FM radio offers further audible entertainment options. The Samsung Genoa is now available across the Philippines in major electronics outlets. It runs for around Php 6,200 and comes in only one color: Black, but swappable back covers in various colors are available. I think it is resistive. does it have 3g or wifi? my friend have it in pink ..
can i install opera mini with that cellphone?..because other samsung cellphone cannot read the .jar file..
how to have net on it? NOTE: Touchscreen of Samsung Genoa is CAPACITIVE. Stay tuned for TechPinas full review of this handset. how much is the unit? is worth it ? how much this one now??? is it possible to put a wifi in c3510?how can i use facebook and google free? Genoa is a very nice mobile! may i know how much the samsung corby in philippines?